The Loo La La is Maine’s premier luxury restroom cottage. Details offers the ultimate restroom service for all outdoor weddings, corporate functions, and other special events. Our new custom-built Loo La La cottage is tasteful in design and rich in amenities. 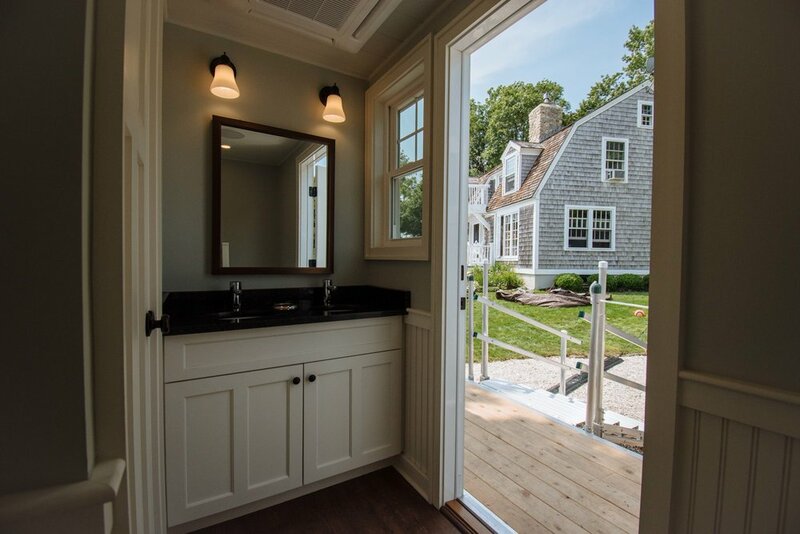 Featuring artisan millwork, contemporary finishes and modern furnishings, your guests will enjoy the experience of the finest luxury restroom cottage available in Maine. As always, we work hand-in-hand with you or your event planner to ensure the best possible service delivery. Contact us today for pricing and reservations for your wedding or event.